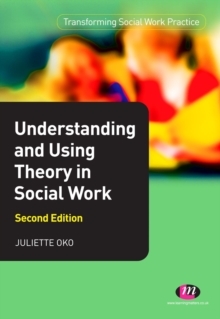 Understanding how theory informs social work practice is an area that students can find challenging and complex. 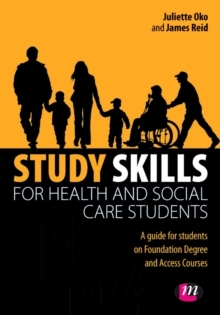 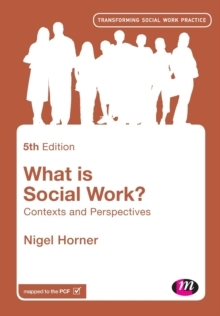 This book helps students to understand how theory impacts and informs social work practice. 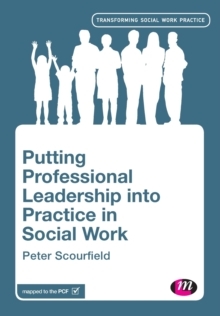 Updated with a new introduction by the author, subjects covered include values and ethics, organisational contexts and putting theory into practice. 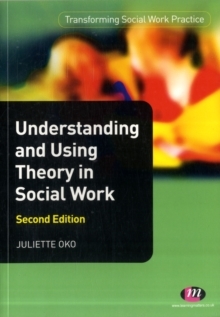 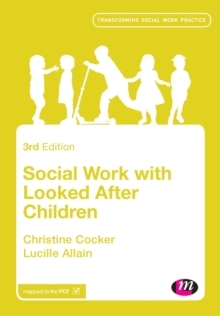 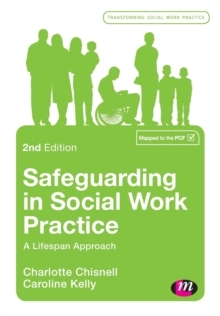 There is a chapter on the relationship between theory and practice in social work which examines notions of empowerment and concepts of social exclusion and the distinctive role of the social work practitioner. Critical thinking exercises are built into the text to aid learning and reflective thinking.